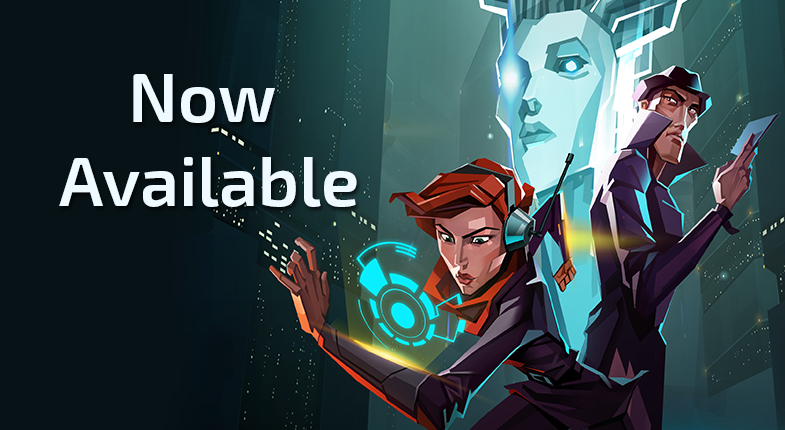 Invisible, Inc. has officially left Early-Access and has now officially released to the world for $19.99 USD with a special launch discount price of $17.99. Once again, a huge Thank You to everybody who joined us all the way from alpha, through early-access and soon to be release. Looking again at the images from the "Thank You" site, I'd love to see a post mortem of the game. Especially how the game changed from what appears to be a PvP spy tactical game to now. No patch notes on the release? I was expecting a few things, like the fact that Detention center randomness is bugged. And I'm sure Klei have more patches planned. I purchased the game on the website during alpha and the game was in my humble library since then, just saying "game is not release yet" until this weekend, and now it's not there anymore. How can we redeem our DRM free copy ? Can we have a gog key too (my platform of choice) or just humble ? I bought this soley on the good work Klei have done in the past, and they have impressed me once more. Thank you for another great game. I must admit that I love this game, and had great fun with it since the very first accessible alpha build. And now you publish concept art that are even older, awesome! 1. Will I get game updates if I buy it from gog.com? 2. Why it's cheaper on gog.com than steam? Why not equal price? Is that possible for Steam version users get a DRM-Free copy as well? I'd not purchase from Steam at the first place if I knew there's an non-Steam version. It's stupid to have their client run alongside the game. does that mean all characters have voice acting now? Hey RalphKastro, thanks for the question. This post was announcing Invisible, Inc.'s launch out of Early Access in May. Monst3r, Central and Incognita are still the three voiced characters in the game. ah, okay. somehow I managed to misread the title and think it was the thread for Contigency Plan.